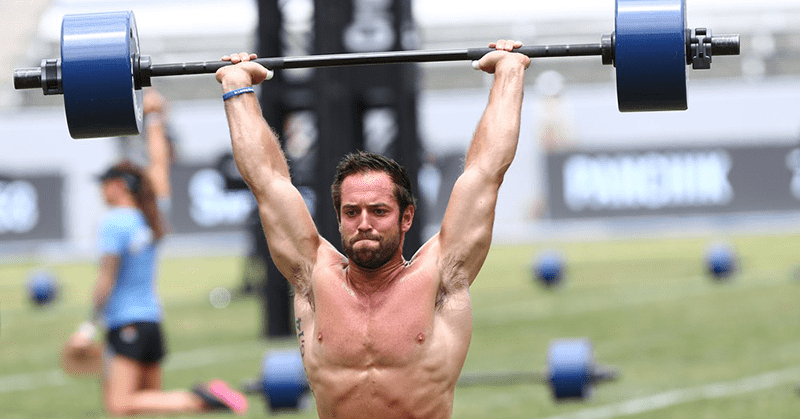 What is 5 x CrossFit Games Champion Rich Froning doing that you aren’t? And how can you use this insightful training secret to improve your Crossfit performances? Rich Froning 4x individual CF Games Champ and 1x Team Victor. Sure enough, he did. Rich Froning Jr. dismantled his competition and finished his individual career with another CrossFit Games victory. The most impressive part? 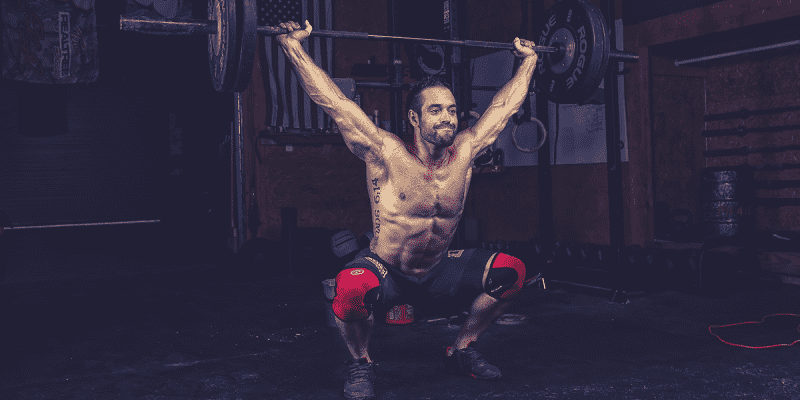 RICH FRONING COUNTS HIS BREATHS! I’m not saying ‘yeah, he focuses on breathing.’ That would be nothing new. All great athletes breathe (and you should too). No, what I am saying is that Rich Froning literally counts his breaths- it’s almost like he’s a robot. (maybe…he…is?) I first saw this phenomenon during the ‘Double Grace’ in the 2014 Games. He deliberately took a calculated rest in between every single rep. The rest was timed by his breathing. Two breaths between every rep- approximately 2.86 seconds between when he dropped the bar and picked it back up. Every. Single. Time. Other than the first few reps, he keeps his pace the same throughout the ENTIRE workout. After watching this unfold I started watching as many Froning YouTube videos as I could possibly find. I studied them. I took notes. I used a stopwatch. I had to make sure I wasn’t seeing things. SO WHAT DOES THIS RICH FRONING TRAINING TIP MEAN FOR YOU? HOW CAN YOU APPLY THIS? Like most things, you need to practice! The next time you are in the middle of a workout; whether it is using a barbell, doing Pull-Ups, or even Wall Balls, try to keep track of your rest by counting your breaths! Try hitting Fran and only allowing a three-breath break at any time. See if you can get through ‘Grace’ with a one-breath rest in between each rep. In your next metcon, try to keep a strong, steady pace without changing your ‘breath breaks’. It will take some time, but it works. TRY IT in your next workout! Be mindful of your breaks. If you are looking for more helpful training tips and strategies from Ben, head on over to WODprep and check them out.